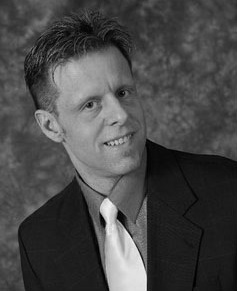 Robert Lawrence is a full-time Wedding Entertainer from Saginaw, Michigan. Robert has performed at hundreds of celebrations throughout Michigan and the Midwest and has a passion for creating unique, fun, and memorable wedding celebrations. Robert’s background includes detailed experience and formal training as a Master of Ceremonies, Event Producer and Director, Event Coordinator, and Disc Jockey.